Symbolic for the beautiful bond between mother and daughter. 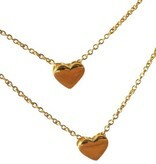 Two gold-plated sterling silver Heart charm necklaces, one for Mum and one for her daughter. 'The love between a mother and daughter is forever'. 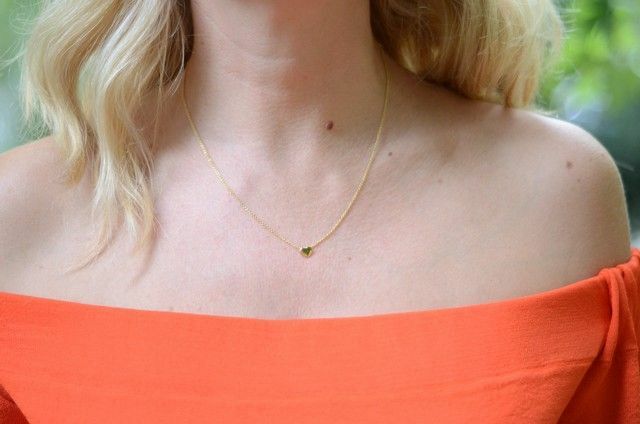 ♥ The necklaces are made of real .925 Sterling silver and finished with layer of yellow gold. ♥ To celebrate meaningful moments such as a special birthday, wedding or or just to let her know how much she means to you. 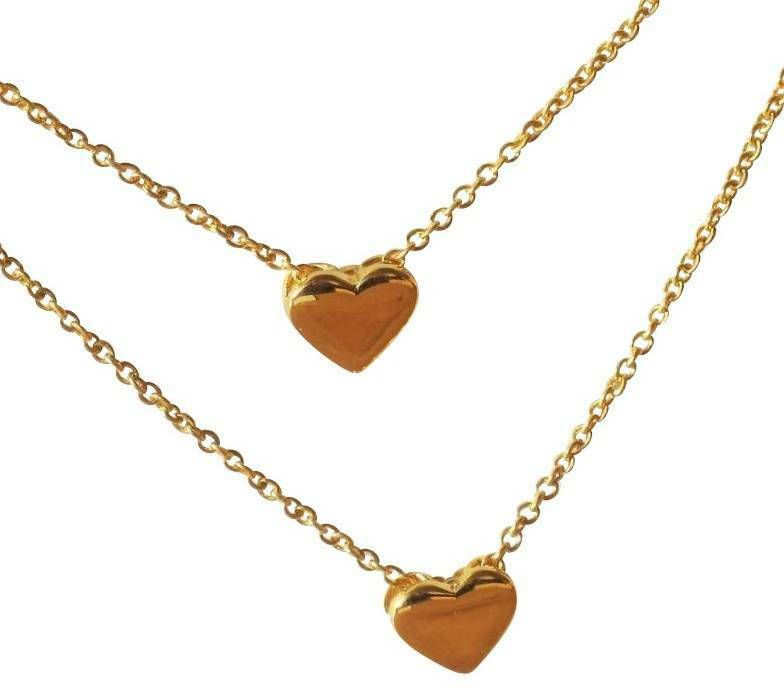 ♥ Available in two lengths for girls (35 or 40cm) with a 5cm extension chain, so they can wear the necklace high in the neck or a bit lower. Mum's necklace comes in 40cm with a 5cm silver extension chain. 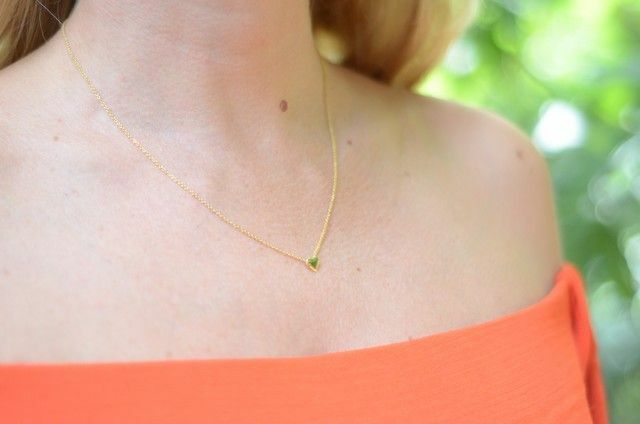 ♥ Order an extra necklace if you have more daughters, or one for auntie or grandma? ♥ You will receive these 2 necklaces nicely wrapped & ready to give. KAYA's necklaces are beautifully wrapped in 2 pink jewellery pouches, along with two silver polishing cloths.